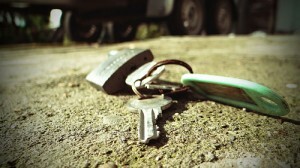 Getting locked out, losing a key or having a key broken can be very stressful and fearful as well. When these situations happen, you can depend on Silverfern Locksmiths as we provide a complete range of 24 Hour Mobile Locksmith Services. Our professional locksmiths are always committed to providing our customers with the quickest, most affordable and most professional locksmith service in Connolly 24 hour a day, 7 days a week including holidays! With us, you can rest assured that you will get quick response to all lock and key problems; lockouts, break-ins and other lock & key issues. 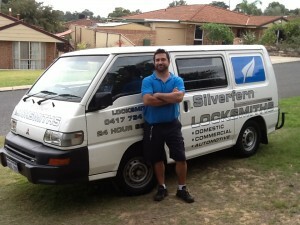 Silverfern is Connolly home and business owners’ favourite car and automotive locksmith company. 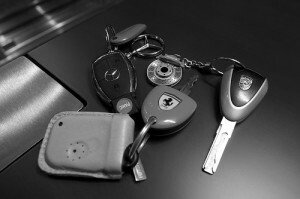 We offer replacement of door and ignition lock, car key duplication, and car barrel replacement of cars with brands Holden, Toyota, Nissan, Ford, Hyundai, BMW, Audi, Mercedes, etc… We can cut, supply and program your keys at affordable rates. Silverfern Commercial Locksmith is the preferred supplier and maintenance and repair installation for some of the largest retirement villages, schools, universities, office buildings, factory buildings, hospitals and even police stations, government buildings and many industrial companies in Perth, Western Australia. If you are looking for superior quality safes, Silverfern can supply various brands and models of safes. So whether you need a home safe, office safe, fire resistant safe, deposit safe, jewellery safe or a safe where you can store your important documents and data, we are the right person to contact. We also offer repair, maintenance and installation services for any type safes. 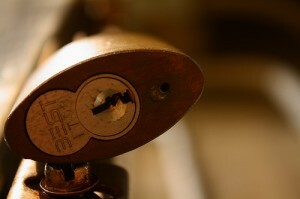 Just give us a call and we’ll see what we can do to solve your locks and key issue.